The Lucky Star winners for Special Teachers Day are Lake City Elementary (Anderson County); Camden Junior High (Benton County); and Fayetteville High School (Fayetteville City Schools). They win $100 to be used by their A-Team! 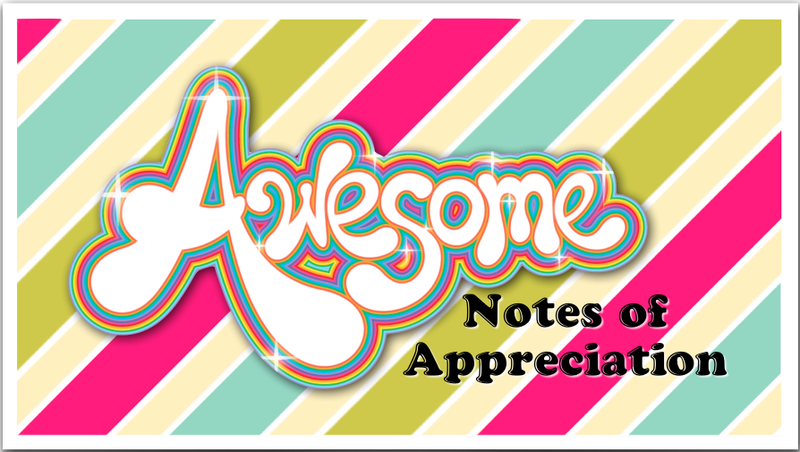 The Awesome Notes winners are Hillcrest Elementary School in Hamblen County for a note written to Mrs. Hall from Ariel Delgado; Norwood Middle School in Anderson County for a note written to Officer Day from May Seeber; and Volunteer High School in Hawkins County for a note written to Mrs. Byrd from Hayley Powell. $100 will be given to each school for the principal to decide how it will be used. Congratulations!